Tony Valentine is a retired Atlantic City cop and a master hunter of casino cheats, or "grifters." He has the talent to spot cheats over a casino's surveillance cameras from the moment they come off the street and begin to take a part in the action. Valentine IDs his prey and moves in for the kill. Tony Valentine made his living and his name as a cop in Atlantic City, and is now known worldwide for his ability to spot the kinds of scams, grifts, and rip-offs that cost casinos billions every year. A man with a biting wit who drives a '92 Honda, Tony is low-profile, old-school, and has seen it all, until he meets the luckiest man on earth. For ex-cop Tony Valentine, life in balmy Florida provides little R&R. In fact, he's in demand now more than ever. Armed with a special grift sense, Valentine can spot card cheats and even bigger game whose sole purpose on earth is to relieve a casino of its cash. But when his son, who was going to card-counting school, goes missing, Valentine jets to Las Vegas. Once in town, he is pressed into service, and lands inside a treacherous game with higher stakes than he has ever encountered before. An adrenaline rush of cons, grift, and murder in a town where deadly double-dealing is the name of the game. Master grifter Billy Cunningham has built a lucrative career conning a long list of Las Vegas casinos. In fact, he's never walked into one he couldn't rip off. Now he's scheming a "super con" with a gang of high-profile cheats - a one-time-only scam that could rake in a cool multi-million-dollar payday. All goes as planned until Chinese crime lord Broken Tooth strong-arms Billy into rigging the Super Bowl, too. Billy has no choice but to play ball. Broken Tooth has a special edge on him: blackmail. When someone on his own team betrays Billy, all bets are off. Both the super con and Super Bowl gambits are in jeopardy. And just who's scamming who? With kickoff time looming, it'll take a Hail Mary pass for Billy to grift the game and survive long enough to pull off the wildest double-cross-with-a-twist in Vegas history. ©2017 James Swain (P)2017 Brilliance Publishing, Inc., all rights reserved. Blonde Over Blue words and music by Billy Joel © 1993 IMPULSIVE MUSIC. All Rights Administered by ALMO MUSIC CORP. All Rights Reserved. Used by Permission. Reprinted by Permission of Hal Leonard LLC. So the book starts off with Billy Cunningham being taken from a casino by a Chinese assassin at gun point Surrounded by agents from the gaming commission no one seems to notice. Chinese crime boss (Broken Tooth) had kidnapped Billy's driver and held him hostage under threat of death and one of his crew members had given Broken Tooth information about Billy. Billy is coerced into fixing a super bowl game. The player who can fix this is also a long time con. Of course Billy convinces him of an unbeatable super con. This caper ends with Broken Tooth hiring an assassin to kill Billy. Whew, this book does get a little complex and I have barely touched on the characters or the complete plot. 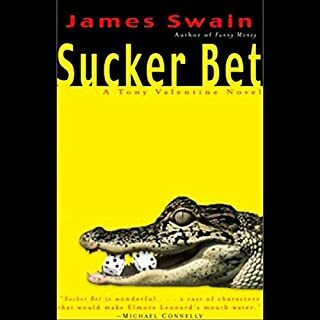 James Swain gives lots of insight into con men (and women) and simple to multilayered scams and the intelligence and plotting that goes into each. Aside from the legality, it it quite impressive. Nick Podehl does an outstanding job narrating. Author James Swain finally hits the right formula! The Billy Cunningham series is suspenseful while also being light and fun (even silly at times). Cunningham is definitely on the wrong side of the law with his con games, but he is an empathetic and likable scoundrel with a kind heart. This series is certainly not great literature, but it makes for great reading/listening. Nick Podehl narrates superbly. For those with Kindle Unlimited the three audio novels are $1.99 each. 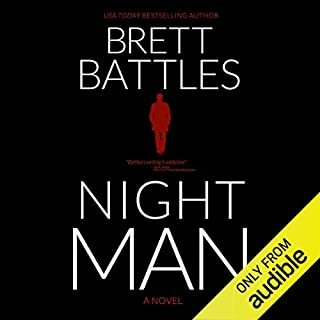 They are also a great deal during Audible's current half price sale. Story was scattered. I became more and more uncomfortable with the glorification of a moral behavior. Mags is particularly unlikable, by the way. Series gets better with each book! Wow! This is a great series! The stories are all fairly similar, in that they deal with the same subject matter, and the same characters, for the most part, but MAN these are good books! 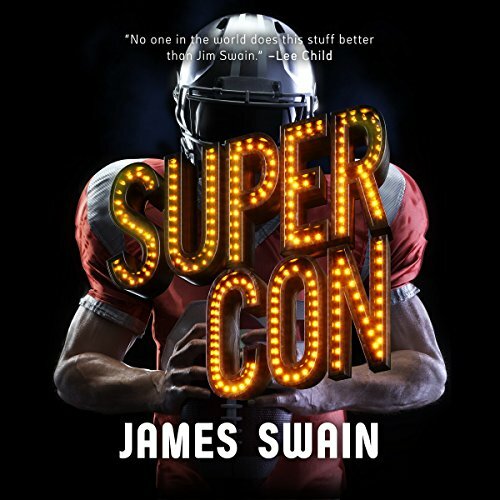 In Super Con, Swain tells the story of Billy and his crew trying to pull off multiple major scams at the same time. The stories seem to be fairly believable, or at least believable in context to what the average layman (me) thinks could really happen in Las Vegas. The characters are amazing, and some of them even change their stripes a little in this one. Made it very interesting! 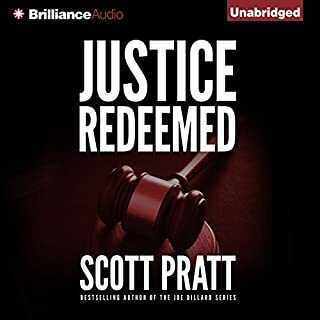 Podehl is one of the best narrators on Audible, and fits this authors style perfectly. GREAT BOOK! Great story line, great characters. Cheating the house who routinely cheats all those suckers that walk in the doors Billy has his poop in a group! While I found this story to be the least compelling thus far in the Billy Cunningham series (some plot devices start to become repetitive), Nick Podehl makes this a worthwhile listen. He excels at all the voices he portrays, particularly some of the women "characters" and mobsters. 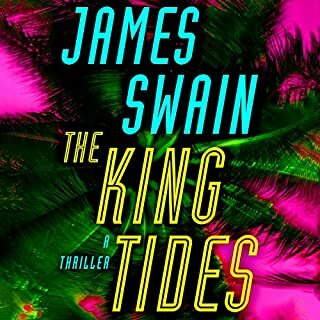 James Swain did a great job with this one and bringing in old characters from the other books. Would have liked more info on the betrayal seemed out of nowhere especially after the big win from book 2. A good listen. I absolutely love this series about Billy Cunningham and his crew running scams in Las Vegas. This time around Billy is trying to rig the Super bowl, and this time around he has more to worry about than the gaming commission, he also has to deal with a crazy Chinese mobster and betrayal from members of his own crew. I really hope there are more Billy Cunningham books in the future. 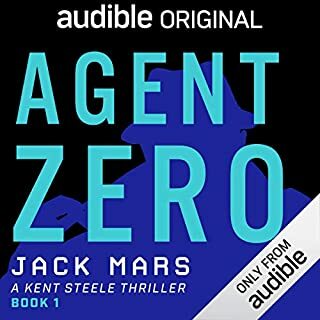 As with the previous books, Nick Podehl does an absolutely fantastic job with the narration, and I know I'll be listening to this entire series again and again in the future. I would recommend this book to anyone who enjoys life. Couldn’t put it down. 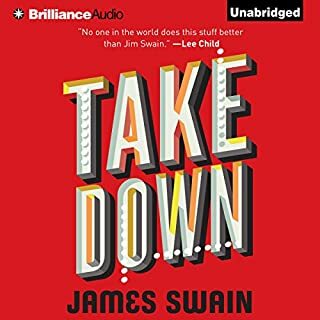 Will read other books by James Swain. Life is an illusion and this thriller is Pure magic! I Love Billy Cunningham. Great Series! The story starts strong.. from the very first book.. all the way through to the end of the third book. I'm looking forward for the next installment. The narrator , Nick Podehl, does an amazing job portraying all of the characters.. Probably the best so far! This series has been getting better with each new escapade, but this story is more involved, has more twists, more sub stories and more interesting characters than the last one. Unlikely pairings, untimely endings, winning some, losing some. Essentially, never a dull moment! This takes the Hustle to a whole new stratosphere and is well worth the ride.